Tag Archive for "Zoe Barnes" | Tell The Damn Story. 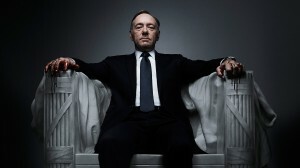 House of Cards: slick, flashy, watchable … just not very good. 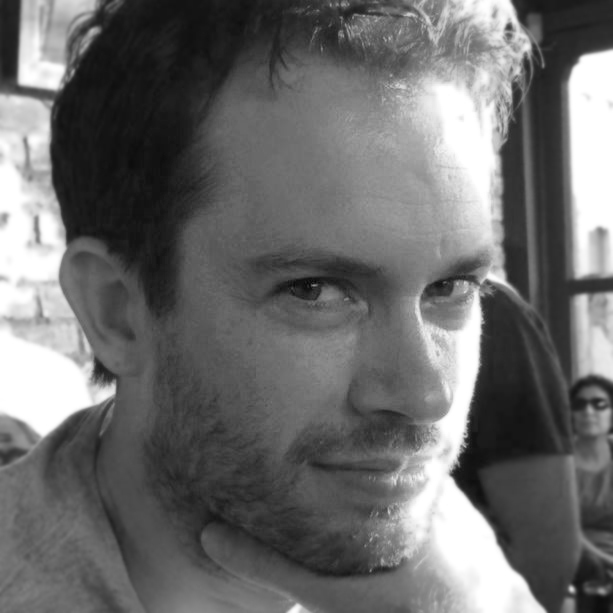 I’m a working screenwriter based in London, UK with a passion for comedy and horror. I’ve written features, TV pilots and have a long and successful career as a Children’s TV writer and script editor. I'm also an experienced Director/Producer for Nickelodeon, Disney and the BBC. Copyrights © 2015 Simon A. Brown. All Rights Reserved.